Enkronos is a fully trusted unmanipulatable, decentralized public accountability system for ethical advertising, marketing and data-driven campaigns & projects. 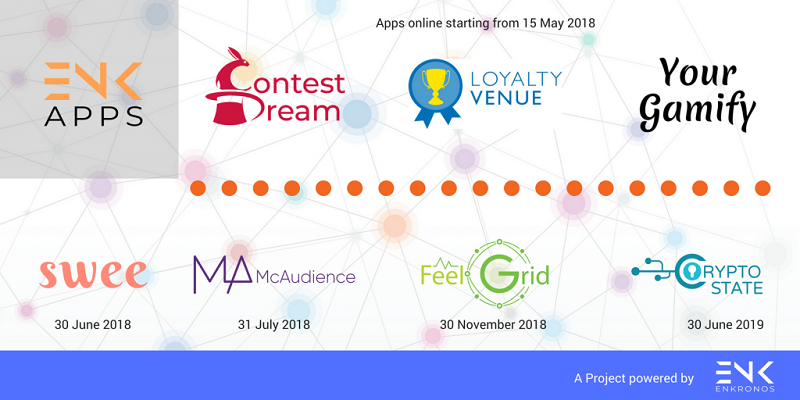 This platform connects different apps usable in marketing and promotions. Few of target groups of the platform are financial services, healthcare service providers, manufacturers, public sector and security service providers and many more. This is a publically available platform that the creators can manage all sources of data which are gathered by the applications. Enkronos app technology is available with following products. 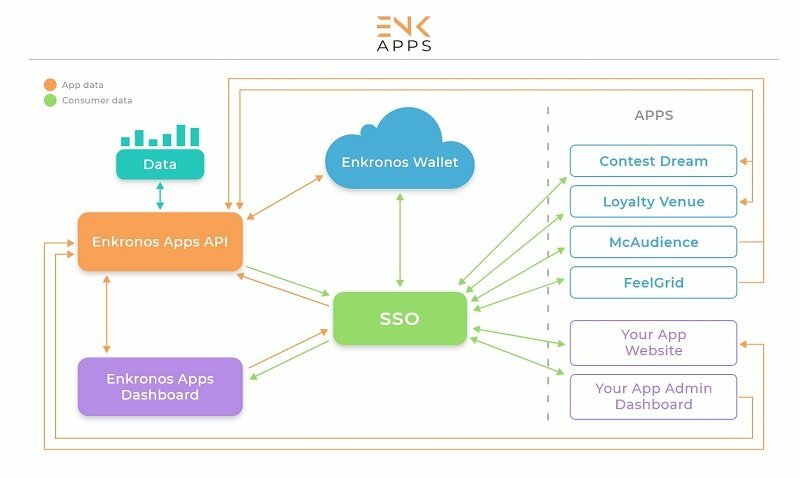 Enkronos App is available in following application types. Developers have paid a significant attention to security. So all the apps are developed with ASVS level 3 of security. 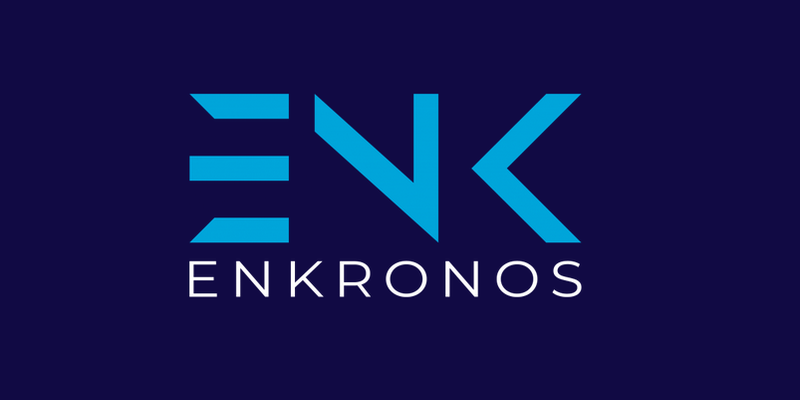 Enkronos has developed ENK tokens, an own Cryptocurrency which can be used for different purposes within the platform. ENK is backed by Ethereum network and enable to create smart contacts between platform participants. ENK tokens are mandatory to get the access to the system. It can be used in following ways. -Tokens are the base for fundraising. 500 Million Tokens are expected to be created totally. That would be distributed among the participants as follows. Funds collecting through the public sale would be utilized for the platform development in following ways. Token sales are to be opened and closed on dates given below. Private sale participants will get 80% discount and pre-sale participants will get 40% discount for their token purchases. They have lined up the following milestones which are to be achieved in 2018 and 2019. Enkronos management team is comprised of highly qualified and experienced professionals in IT, legal, financial, technology, online communication, and marketing. 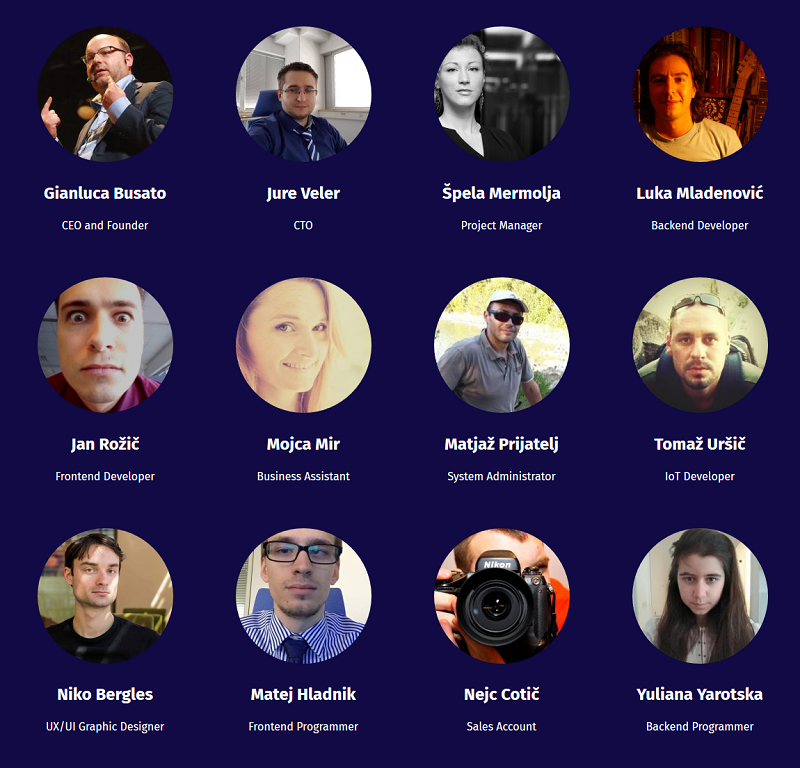 Following is a small explanation about few of the team members. Gianluca holds a masters degree in electrical engineering and he possesses 15 years of experience in the fields of technology, Innovation and communication. He is the in-charge of general management, strategical marketing, sales, and finance at Enkronos. Jure is accepted as the mastermind of the company. He is an expert in IT and API enthusiast. Not only have that, following experts empowered the platform as advisors.